Arris Medical Systems is uniquely qualified to offer the most powerful technology, insight and the guidance to use it effectively. 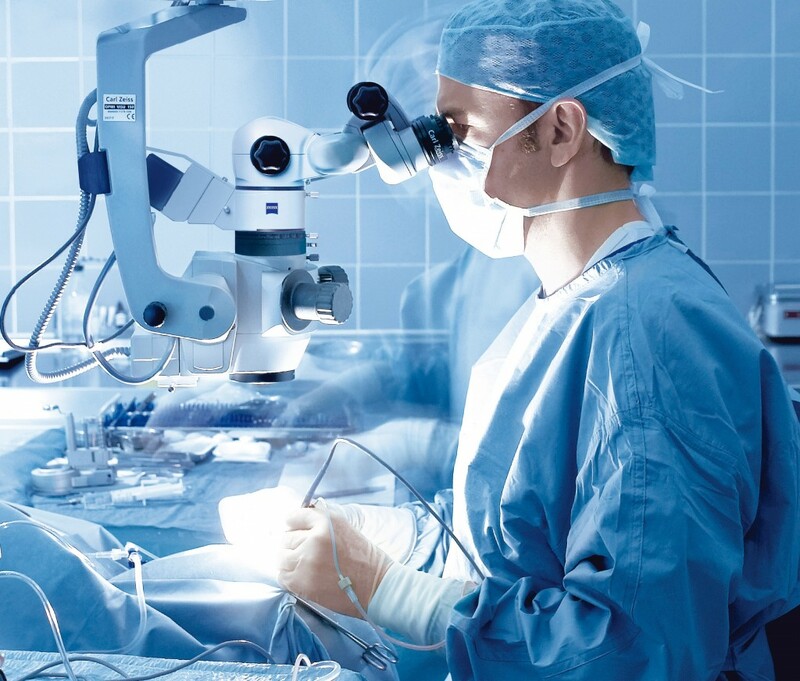 With over 27 years of Ophthalmic experience (Humphrey/Carl Zeiss Meditec), and over 30 years in medical devices, we are more than a distributor, we are consultive partners. Arris Medical Systems is an Authorized Zeiss Dealer. Access to a brand portfolio that features world leading medical device manufacturers. Flexible tiered pricing models for new and pre-owned technology. Customized Sell and Trade equipment program. A trusted partner with extensive experience in the medical industry to provide guidance throughout the relationship. Premium factory service and training to maximize the effectiveness of today’s most powerful technology. On-site expert field service programs. Access to both national and international distribution channels. Customer service that is comprehensive and responsive to your specific needs. Warranties that are customized to fit your needs. Direct warranty programs available through industry leaders such as Zeiss and M&S Technologies. Arris Medical Systems and DLL Financial Services have partnered to provide direct access to the largest third-party Healthcare Financing. DLL offers a wide range of leasing and financing programs to meet your needs. Arris Medical Systems provides a rich layer of support and services to strengthen your medical practice.